Price of the older iPhone being dropped when a new iPhone arrives is not a new story. Infact many eager iPhone enthusiastic wait for this opportunity to arrive. 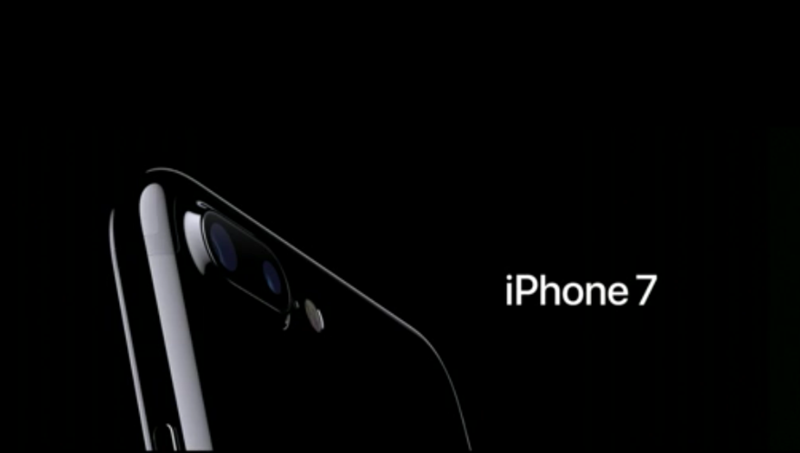 The iPhone 7 and iPhone 7 Plus are set for launch in India on October 2016 and this price drop is effective new iPhone devices. For this time we might see a huge price drop in the devices. We might have iPhone 6S Plus priced been slashed by Rs 22,000 for the high-end 128 GB model. It was launched for Rs 92,000 and so it’s now available for Rs 70,000. So as the 128 GB model of iPhone 6S now costs Rs 60,000. Interestingly during the same month last year both devices were introduced, cost starts from Rs 62,000 and Rs 72,000 respectively. 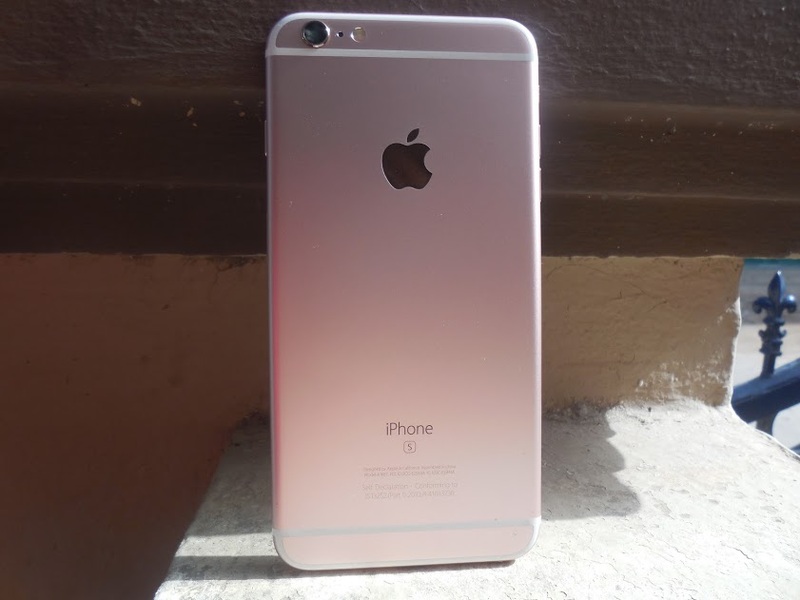 The high-end iPhone 6S model was introduced at Rs 82,000 while the 64 GB model was priced at Rs 72,000. In terms of amount, this is the highest price drop for any iPhone or any smartphone. Similarly the price of few months old iPhone SE are also reduced as well. Launched in April this year starting at Rs 39,000 are down by Rs 5,000. Apple is expected to price iPhone 7 and iPhone 7 Plus at a price nothing less than Rs 60,000. This time, Apple has omitted the 16 GB version and 64 GB versions. So the new iPhone will be available in 32 GB, 128 GB models. Interestingly Apple will stop selling the 16 GB and 64 GB model of iPhone 6S and iPhone 6S Plus immediately. Maybe this in wake of those lawsuits that put Cupertino based company in troubles. It looks like that Apple wants to quickly end the 16 GB iPhone models as soon as possible. And finally are going to buy older iPhone or go with the newest iPhone 7? Will you choose iPhone 7 or the iPhone with larger display?